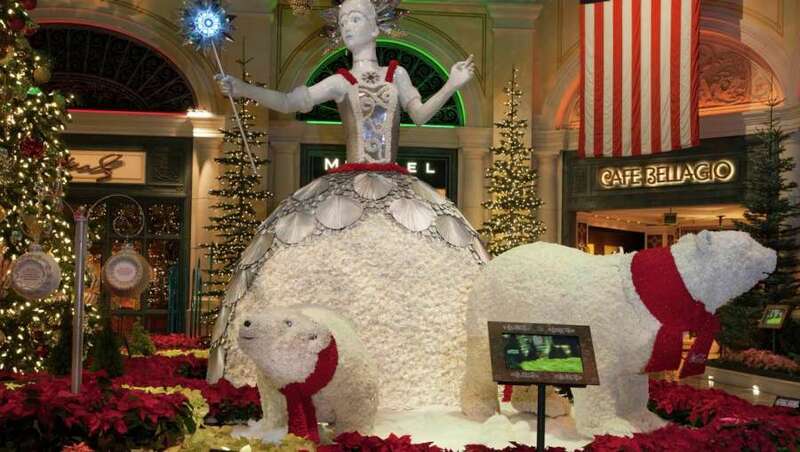 Things to do in Las Vegas in December are plentiful but few cities beat Las Vegas for Christmas, especially with kids. With the weather in the 60s you just can't beat it here. Events below were updated December 4, 2018. November 21 - December 27, 2018. 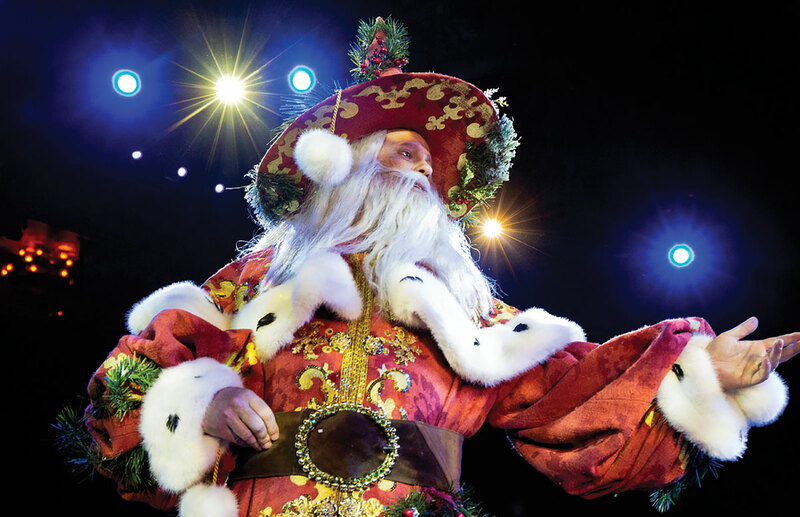 The Tournament of Kings 900-seat arena will turn into a holiday wonderland. There will be the mythical Merlin and even falling snow! But the battle for honor must go on. The fate of King Arthur hangs in the balance. Knights will ride, charge and joust their way to victory, while you cheer on your country's hero and indulge in a celebratory three-course feast! It?s the perfect way to eat, drink and be merry this holiday season. 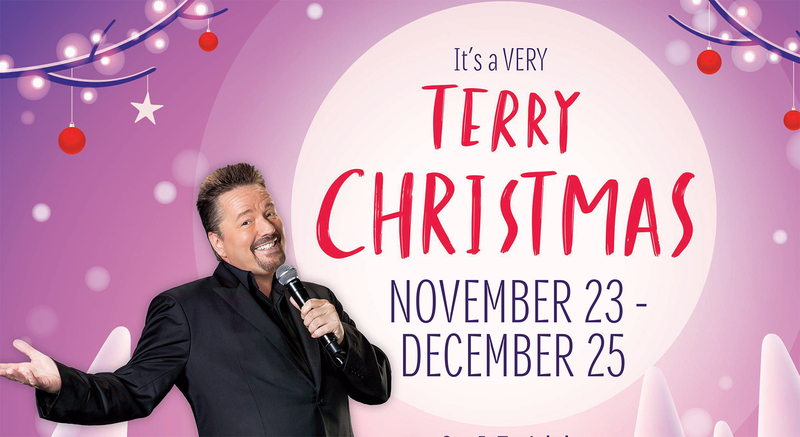 The holidays are here and Terry Fator is transforming into a Very Terry Christmas between November 23 - December 25. A Very Terry Christmas is Las Vegas' most famous and anticipated holiday tradition, done in the style of those great family TV specials of the past, while mixing in the perfect amount of modern 2018 Las Vegas. Fator and cast will celebrate the holidays with comedy, singing, celebrity impersonations and ventriloquism, featuring classics including "Winter Wonderland," "Sleigh Ride" and "White Christmas" plus you'll learn all about "Juana" a new holiday guaranteed to make you laugh. 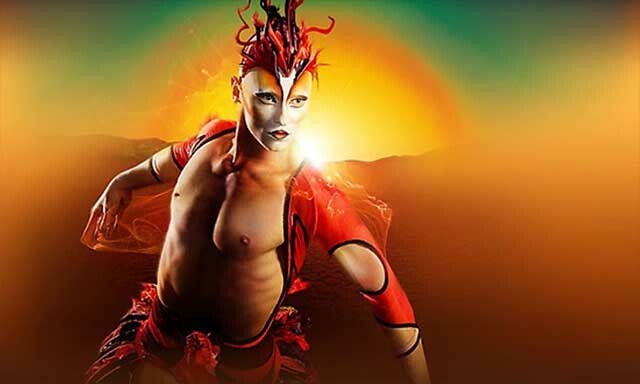 Get ready to be awestruck with Mystere by Cirque du Soleil! Do Christmas Vegas style by enjoying acrobatic like you've never seen before at the original Vegas Cirque show, Mystere! 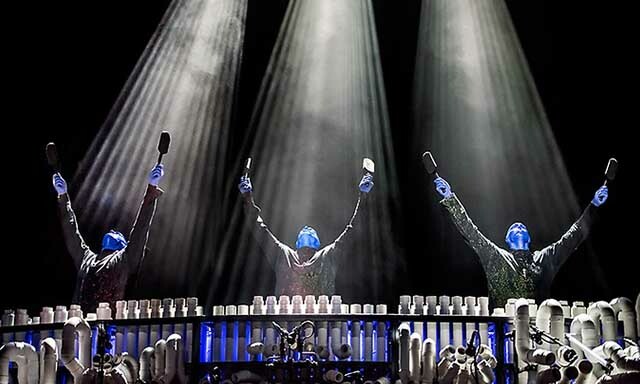 Kids and adults alike will love the holiday atmosphere of Blue Man Group and with 4pm shows available beginning December 21 now kids of all ages can attend a performance! Get ready to be whisked away to a magical land full of sugar plum fairies, an army of nutcrackers and the infamous Mouse King. 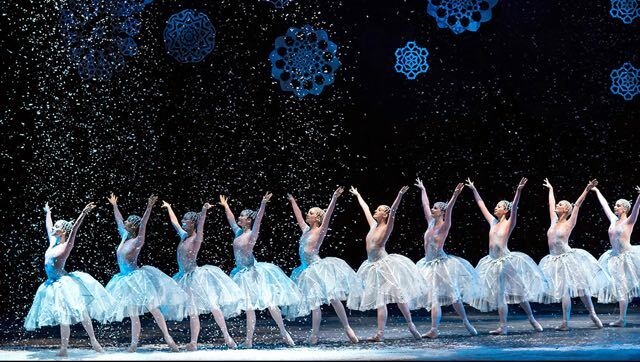 The Nutcracker, presented by Nevada Ballet Theatre, is returning to Reynolds Hall inside The Smith Center for a limited time engagement. Don't speak, we know just what you're thinking. 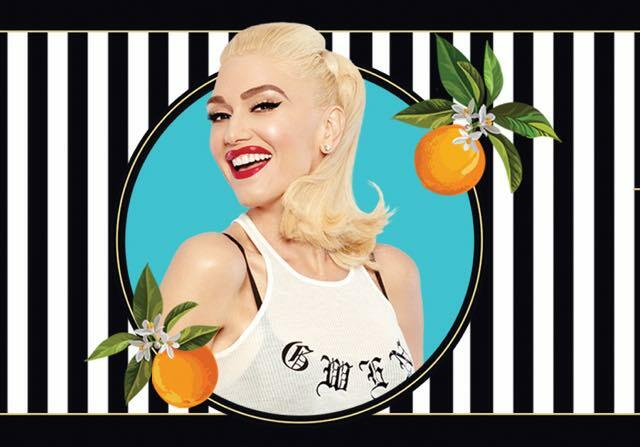 There's 'No Doubt' in our minds that you're just as excited as we are for Gwen Stefani to come to Vegas. Ride the High Roller, the world largest Ferris wheel, at the LINQ Promenade. During December the promenade is outfitted with lights, decorations, holiday music, carolers, a 30 foot snowy hill made for tubing and an ice skating rink. Adventurous tubers will be able to ride down the hill in real snow with incredible festive scenery all around. High Roller brings riders 55 stories up, allowing everyone to view all of Las Vegas from a whole other perspective. A wonderful sight to see. Glittering Lights at the Las Vegas Motor Speedway lasts from November 9, 2018 through Saturday, January 6, 2019 beginning at 5:30 in November and 5 in December each evening. This attraction will give the whole family 2.5 miles of lights to drive through among 500 animated displays and 4 million twinkling lights. Celebrating it's 16th year, this year will include Santa's Village with a heated snow castle tent and snow making machines providing a winter wonderland for pictures with Santa, the Nutcracker and Frosty while drinking a cup of hot chocolate! Cost is only $20 on weekdays and $30 weekends/holidays for as many people you can fit into a car! Christmas Town at Cowabunga Bay is a thrilling holiday attraction--the entire park will be filled with holiday decorations, spectacular lights and displays, family winter activities and delicious holiday foods and drinks. Top activities include Nick's Lighting Spectacular with over 3 million twinkling lights, Under the Mistletoe Ice Skating Rink and a Polar Express train ride. Price: Price: $25. Once inside all activities are free except paintball. Children under 2 are free. Experience the Magic! 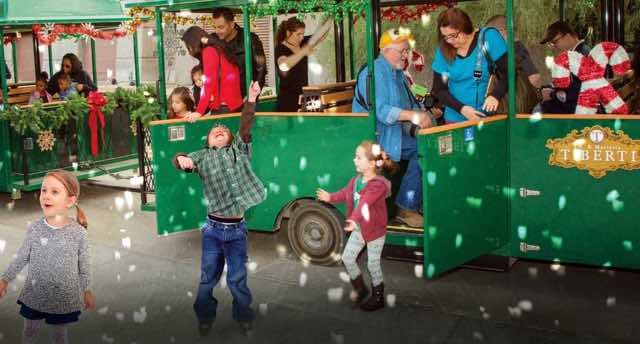 Celebrate the holidays with a cherished southern Nevada tradition -- the Magical Forest at Opportunity Village! The Magical Forest is a winter wonderland with millions of sparkling lights, nightly entertainment, great food and endless holiday cheer. 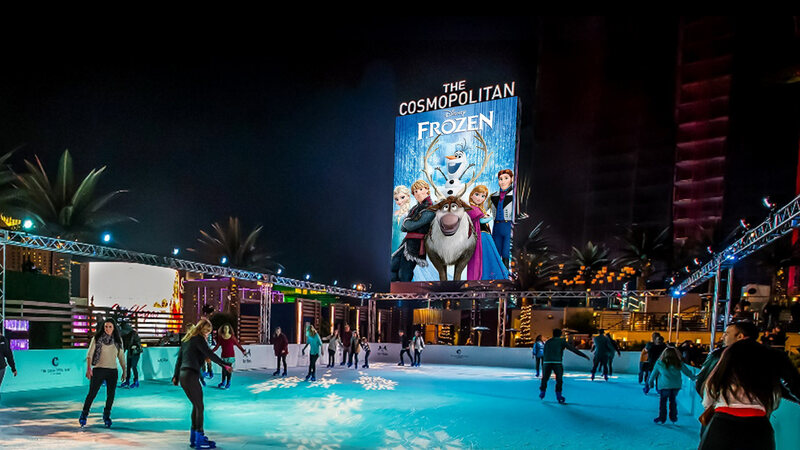 For the fifth year in a row, the Boulevard Pool at The Cosmopolitan of Las Vegas transforms into a winter wonderland high above Las Vegas Boulevard with the return of The Ice Rink on November 21, 2018. Engage in this popular winter activity on the strip! There are many holiday ice rinks that pop up as the weather gets colder, including Caesar's Chalet and the Ice Rink at the Cosmopolitan hotel. The one at the Cosmopolitan is extra special during the season because they transform their rooftop Boulevard Pool into a skating rink. In additional to gliding along the ice, guests can enjoy fire pits while making s'mores and warm cocktails. The Ice Rink is also guaranteed a real snow shower every 30 minutes. Adults and children alike will be sure to enjoy this winter extravaganza with everything you could want for your ultimate holiday escape. In case you haven't heard of The Park, it's an immersive outdoor dining and entertainment district located between Monte Carlo Resort and New York - New York. Bring the whole family by and have some fun at the Ice Rink at The Park. There will be tents with hot cocoa and winter treats such as rice crispy snowmen, and gingerbread cookies! And carolers...yes there'll be carolers each evening. And what's a holiday without Santa? Get your picture taken with Santa for $20. 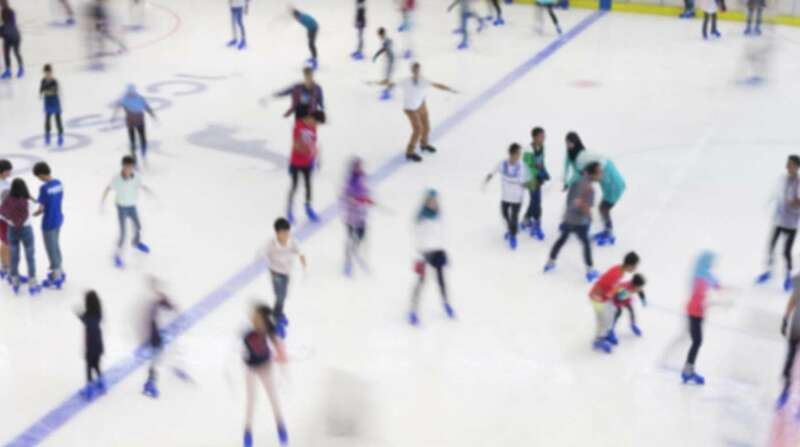 The cost for ice skating is $15 per person. Bellagio has multiple attractions to celebrate Christmas in style. Their Conservatory and Botanical Garden will be decked out in festive decorations with thousands of poinsettia plants and endless twinkling lights, all leading up to a 42 foot tall holiday tree. The majestic tree is adorned with 7,000 white LED lights and 2,500 ornaments with a model train running all around it. The gardens also feature other amazing seasonal creations, such as giant 12 foot snow globes and a family of polar bears made entirely out of carnation flowers. After your family's visit to the Conservatory, you can head outside to watch the Bellagio's famous fountain show. The free water show will be set to Christmas music to really get into the spirit of the occasion. The Venetial hotel also has their own holiday spectacle. Their 65 foot tree is the centerpiece of Doge's Palace plaza and is lit with 50,000 programmable LED lights. Every night the tree is lit up and features a marvelous light show for all guests and passersby to enjoy. Silverton Casino Hotel also has its own aquarium that is free to the public where everyone can ogle the 4,000 sharks, stingrays, and tropical fish. During the holiday season, the aquarium even has special Santa Claus visits. However, this is no ordinary Santa sighting, jolly St. Nick puts on scuba gear and goes swimming with his elves and the aquarium animals! To add even more amazement, this underwater Santa is equipped with a microphone that allows him to listen and speak to visiting children on the other side of the glass while he's diving. Kids of all ages will love this aquatic twist on their favorite Christmas characters. Get the true experience of Christmas mixed with the Las Vegas desert with the kids at Ethel M Chocolate Factory. The Cactus Garden is decorated with endless strands of lights, creating a sparkly holiday wonderland with a prickly twist. After gazing in awe over three acres of twinkling cacti, head inside to the chocolate factory where the kids will enjoy not only watching their favorite treat being made, but will also see various chocolate houses and sculptures that look too good to eat. Admission to the factory and garden is free, and Santa may also make a special appearance during your visit. It wouldn't truly be Christmastime without a little shopping. The Crystals shopping center at ARIA hotel celebrates the holidays in full force with major decorations including fresh flowers, tall pine trees, and sparkling lights. Tons of red poinsettias adorn the halls and shiny candy cane colors in every direction delight the eye. Even if you don't feel like shopping in the high end stores, the décor makes the mall well worth the trip to get everyone in a festive mood. Downtown Summerlin's ice skating rink, Rock Rink is located near the Pavilion on The Lawn and will be open through January 21, 2009 including New Year's Eve, hours vary. 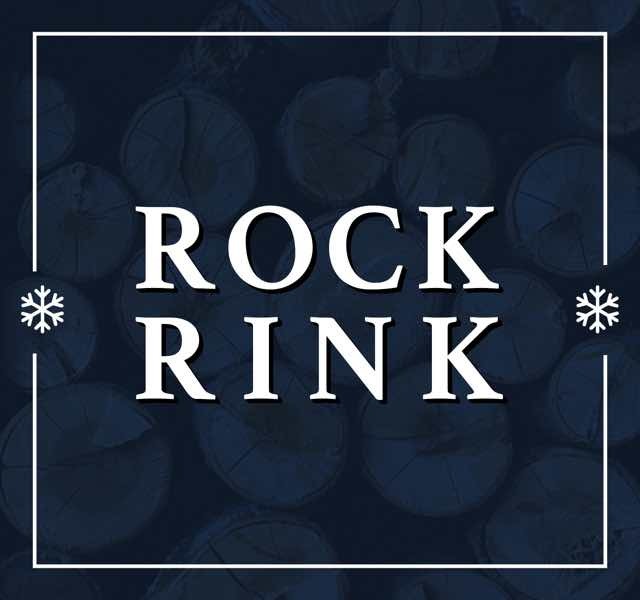 Rock Rink highlights include multi-colored light shows with music every hour and an impressive 30-foot holiday tree overlooking the rink. Skate rentals available, and all ages are welcome. Dates/Times: Nov 16, 2018 - Jan 21, 2019. Hours vary. Climb aboard the Springs Preserve?s Holiday Express and be whisked away on a magical train ride to Santa's village. Your very merry adventure includes personal time with Santa, holiday crafts, storytelling, cookie decorating, a nutcracker display, "snow" (yes, snow!) and more. An extraordinary display can be found at The Palazzo Waterfall Atrium & Gardens. Every year, the Atrium is decked out in holiday décor, including frosted trees, poinsettias and more. 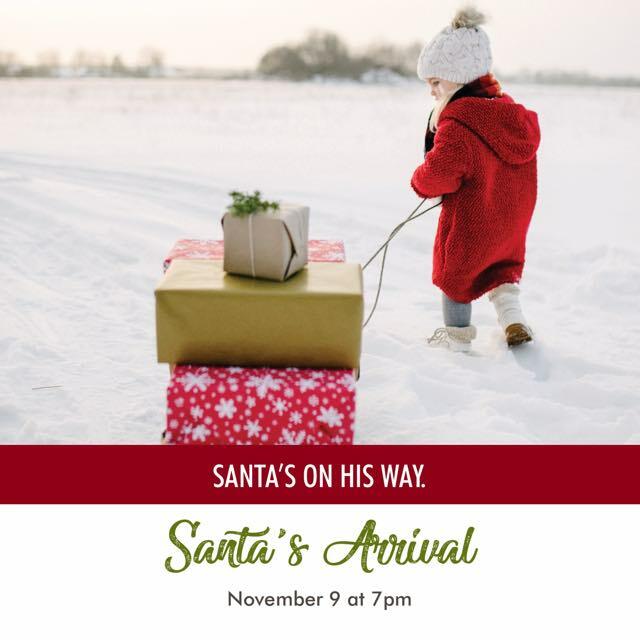 Galleria Mall will offer a few holiday events this 2018 Christmas season including Santa's Arrival & Tree Lighting, Santa Photos, and Letters to Santa. Don't miss them. The Festivities begin at 5:30pm! 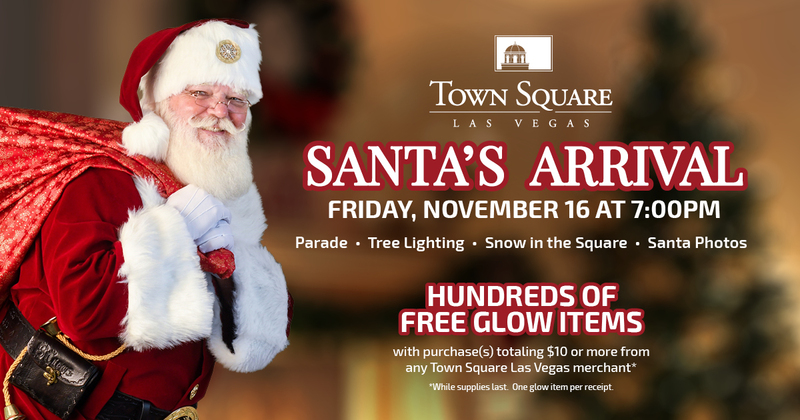 Join Town Square Las Vegas on November 16th, 2018 for the Santa Arrival Parade, kick off at 7:00pm. Santa will light the tree and there will be "Snow in the Square" and Photos with Santa. Before and after the Parade, hundreds of Free Glow Items (while supplies last) will be available with purchase(s) totaling $10 or more from any Town Square merchant. One free glow item per receipt. This Christmas season hang out at either Green Valley Ranch or Red Rock Resort as they transform their pool areas into Winter wonderlands featuruing ice skating, fireplaces, outdoor hair dressing stations, winter crafts and more. Skating is $25 per person ages 6 to adult, $15 ages 5 & younger. Admission to Winter's Village is free for all ages. When Does Las Vegas Decorate for Christmas? December 5 from 6 to 8 p.m., The Cosmopolitain of Las Vegas will hold its Second Annual Tree Lighting Ceremony.